MacDailyNews Take: The Beats X case is crap. MacDailyNews Take: The beauty of AirPods vs. Beats X is that, either way, Apple ends up with the sale. AirPods sound and feel much better than the wired ones. Beats X will seal your ears much better than Airpods. No need to whine: When charge Beats X for just 5 minutes, you get 2 hours of music playback time. A full charge gives 7-8 hours of music playback time. 40 bucks more for AirPods in Canada vs Beats X. 220 vs 180 per set. 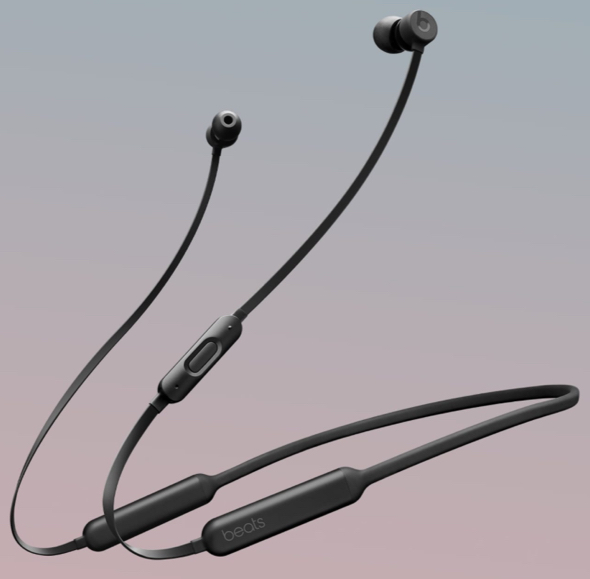 BeatsX superior to AirPods in every respect. I tried both and love BeatsX. AirPods fall out and look ugly. It’s pretty hard to compare them, the two serve very different purposes. Beats X have the classic Beats sound, which is much fuller and richer than the AirPods, and the Beats close off the ears to ambient sound. The AirPods do not, but they are very good nonetheless. If you are seriously into music, the Beats X are better, but the AirPods are more functional and have a wider variety of uses.